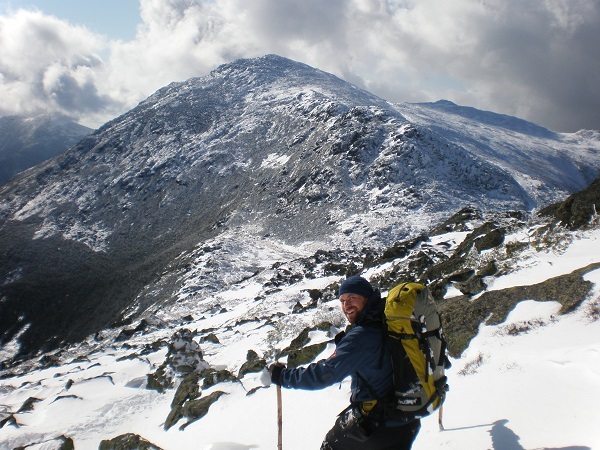 Jeff completed the Grid on December 8, 2013 on Mount Moosilauke. Hiking the Grid has been a lot of fun. I have many great memories and met a lot of really good people along the way. 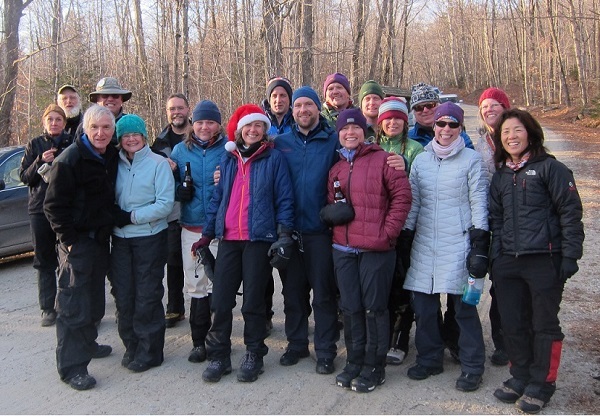 Some of the most rewarding and memorable hikes were being out there in the challenging months with fellow gridiots. 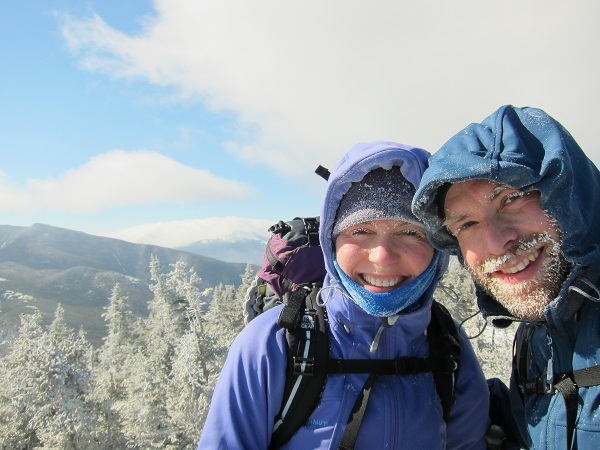 Thanks to those who encouraged me to keep track of my hikes from the beginning, and thanks to Karine for record-keeping, encouragement and company along the way.